You have two choices. Step up your breakfast routine or continually force yourself through bowl after bowl of bland oatmeal. If you're ready to satisfy your waistline and your taste buds, try one of these 5 easy recipes. 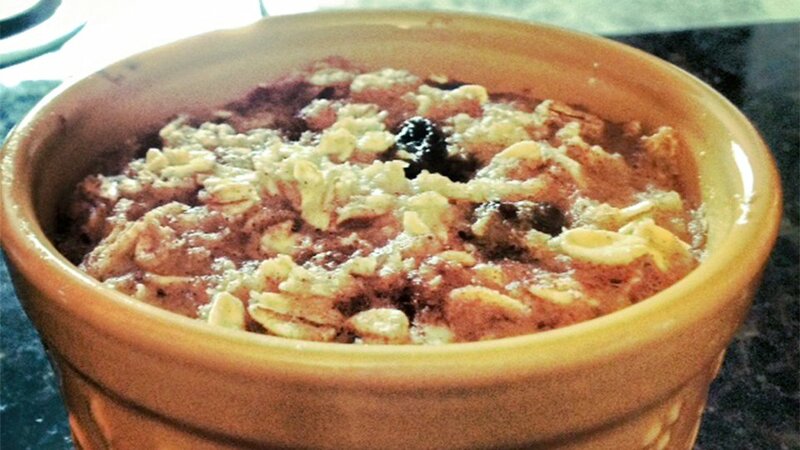 Oatmeal is the real breakfast of champions. 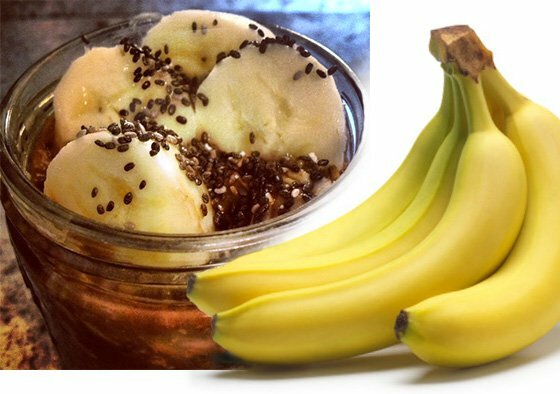 It is low in fat, high in fiber, contains essential vitamins and minerals, and packs enough complex carbs to fuel your body for hours! Oats get a bad rap, though, because when you cut the butter, milk, and sugar, they can seem a little bland. But there are ways to spice it up! Here are 5 easy recipes that will bring the flavor and the macronutrient profile you need to start your morning right! Lasso a healthy helping of carbohydrates that will keep you satiated for hours. The protein powder and almond milk will keep your protein levels high to start the day. This recipe tastes like it's fresh out of the oven! The apples provide small amounts of many vitamins and minerals like Vitamins A and C, fiber and iron. The cinnamon may help curb a potential insulin spike and crash from the carbohydrates so you won't feel sleepy! 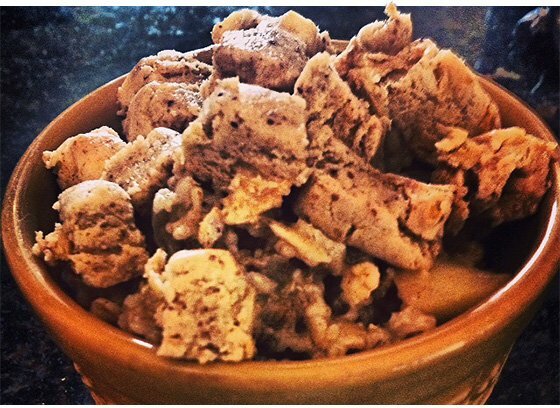 Top your cinnamon apple pie oatmeal with a Quest bar for added protein. Don't kick yourself for not putting this classic combination together earlier—just enjoy it now. Bake these in the morning or in the evening and heat them up for something quick as you head off to work. Along with protein, this recipe is full of antioxidants and vitamins A and C. The raisins provide boron, which helps maintain bone health. 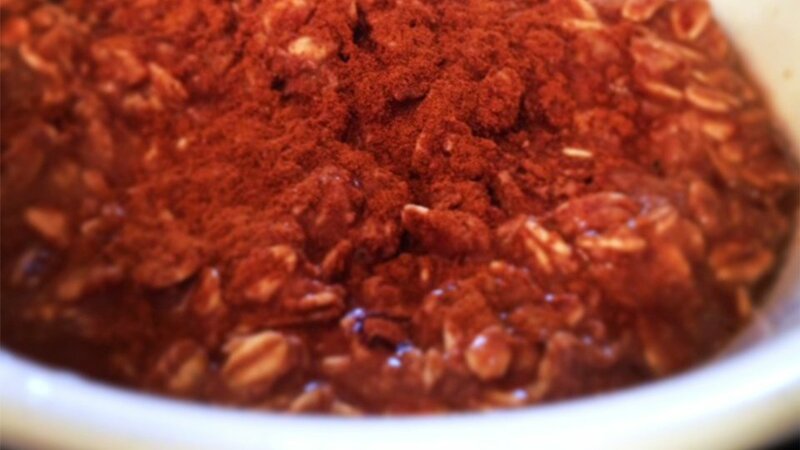 Pop the mixture in the oven, continue to get ready, and grab them as you head out the door. Who says you have to part from mom's PB&J just because you're an adult? 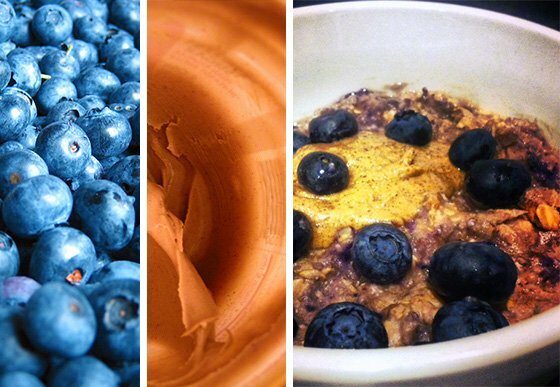 Add some fruit and natural peanut butter to your oats for a spin on the lunchtime classic. Mix the type of berries you throw in for a variety of essential vitamins and minerals. The peanut butter is a great source of protein and healthy poly- and monounsaturated fats.